Divorce is unavoidably messy, but it can become even more confusing, expensive and headache-inducing when it occurs between a couple from two different countries. Thousands of foreign women, a quarter-million or more by some estimates, married American G.I.s in the years immediately following World War II. These war brides left behind everything they knew, and put down roots in a foreign land. For the most part, they raised families and became an integral part of American society. The practice was so common that Cary Grant famously upended gender roles in 1949’s I Was a Male War Bride, playing a French Army officer who marries a beautiful American lieutenant. Hilarity ensues when they try to get the paperwork prepared so he can move stateside, but the couple eventually makes it to America. As US troops remained stationed abroad during the Cold War, the trend continued. The 1950s and 1960s saw thousands more new brides come from Korea and Vietnam, and even today, soldiers, sailors, airmen and Marines naturally find love overseas. Sadly, though, military marriages suffer ever more stress than marriages in civilian society. Inevitably, a large number of these marriages end in divorce. 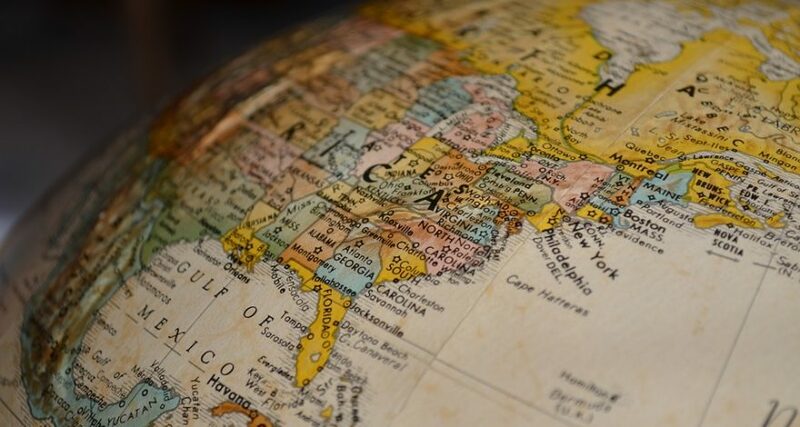 If the marriage ends and the foreign spouse moves back to his or her native land, complex rules of international law are implicated when litigation begins. As in any other US divorce case, the respondent must be served with proper notice of the proceeding. And as in any other civil or commercial suit involving a defendant located abroad, appropriate service of process procedures vary widely by venue and destination country. Where Are Most Divorce Papers Served? Understandably, Germany and Korea see a great many such cases, as do the UK and Japan. All of these countries are members of the Hague Service Convention which mandates the appropriate method(s) of service in each. If the foreign spouse’s home country is not a Hague signatory, U.S. divorce attorneys may find themselves in a quagmire of murky procedures. Simply put, summonses in divorce cases must be served according to the destination country’s allowable procedures, which can be incredibly complex. When a US service member prepares dissolution proceedings for service upon a spouse residing abroad, attorneys are well-advised to consult with Legal Language Services, experts in service of process worldwide. Legal Language Services’ staff attorneys are adept at navigating the intricacies of service methods in both Hague member states and non-treaty countries. Contact us to discuss the unique legal requirements at issue and options available in transnational divorce cases.